Kaspersky Lab says it will withdraw antitrust complaints it filed in Europe against Microsoft over how Windows handles third-party security products, defusing a barbed yearlong dispute between the companies. Microsoft, likely unenthusiastic about a fresh battle with antitrust authorities, says it will make several changes to an upcoming update to its Windows operating system, due to be released later this year. The modifications include giving anti-virus developers more leverage to use their own style of notification that subscriptions are expiring. Microsoft also pledged to give vendors more information about upcoming changes to Windows. "We appreciate the feedback and continued dialogue with our partners and are pleased to have found common ground with Kaspersky Lab on the complaints raised in Russia and Europe," writes Rob Lefferts, partner director for Windows Enterprise and Security, in a blog post. In a blog, Kaspersky Lab says: "We sincerely believe that these changes will make the cybersecurity market healthier, resulting in better protection for all users. We are grateful Microsoft is addressing these issues completely, making sure that both partnerships and diversity are preserved on the market for both user and industry benefit." Kaspersky Lab co-founder and CEO Eugene Kaspersky wrote a series of blog posts over the past year alleging that Microsoft had tweaked Windows to favor its own built-in anti-malware software, Windows Defender, which is free. He contended that the company's anti-virus software wasn't allowed to adequately notify users when a subscription had lapsed. Microsoft, he wrote, mandated that third-party vendors use a notification system built into Windows called the Action Center. Kaspersky argued that users paid little attention to messages there. Kaspersky Lab also hit a major hiccup in April when Microsoft released its Windows 10 Creators update, a feature-oriented refresh. Kaspersky charged that it deleted the drivers for its software, making it unusable, then flicked on Windows Defender. In June, Microsoft defended how Windows behaved and didn't deny it flicked off some third-party AV applications after users upgraded to Creators. But most security applications ran fine after the update, it contended. Kaspersky Lab approached Russian regulators last November. It filed a complaint with the country's Federal Antimonopoly Service. 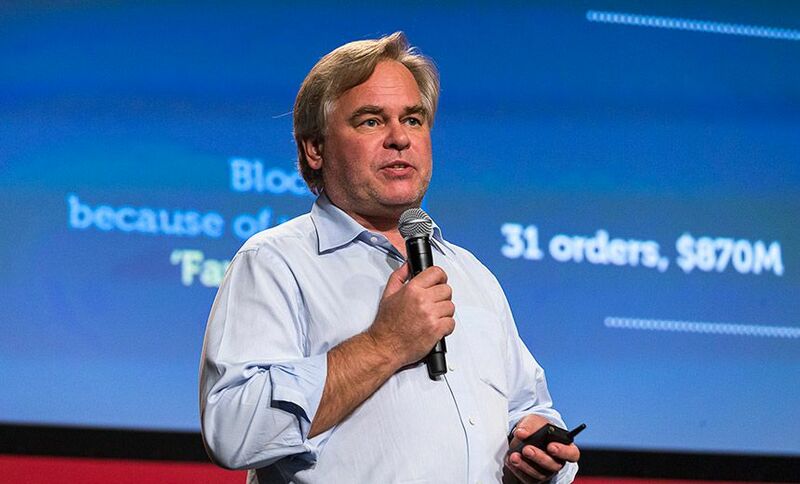 Kaspersky wrote in a blog post in June that Microsoft fixed some issues of concern before the FAS had taken any action. But Kaspersky Lab then took its complaint to other regulators, including the European Commission and Germany's Federal Cartel Office. Microsoft says it will provide security companies with "compatibility reviews" prior to Windows feature updates. "We will give AV partners better visibility and certainty around release schedules for feature updates," Lefferts writes. "This includes increasing the amount of time AV partners will have to review final builds before the next Windows 10 feature update is rolled out to customers." Security vendors will also be able to craft their own alerts and notifications to warn users before their subscription is up and then after it has expired, Lefferts writes. "Instead of providing an initial toast notification that users could ignore, the new notification will persist on the screen until the user either elects to renew the existing solution or chooses to rely on Windows Defender or another solution provider," Lefferts writes.